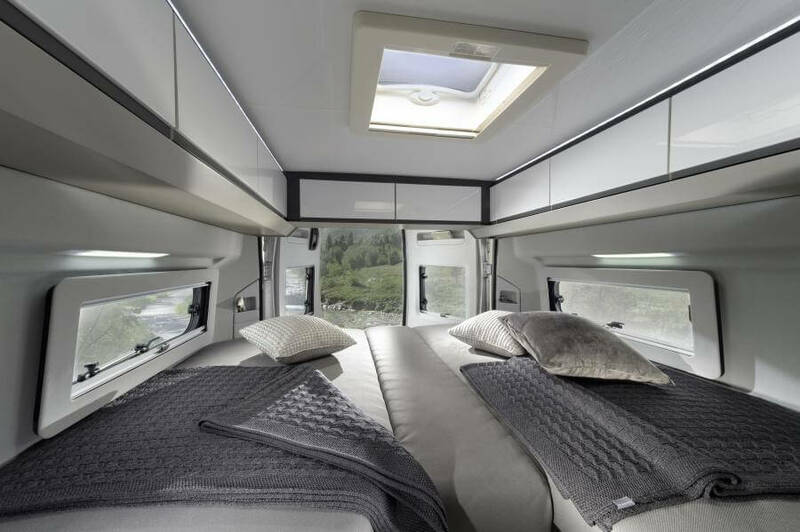 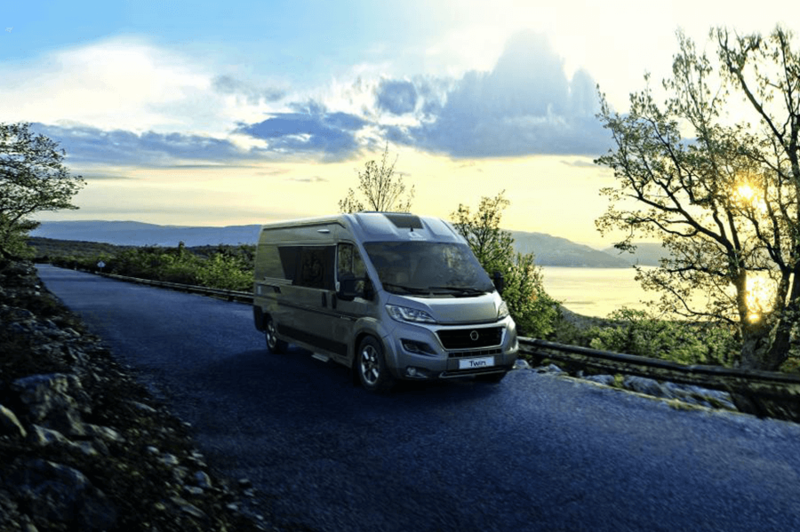 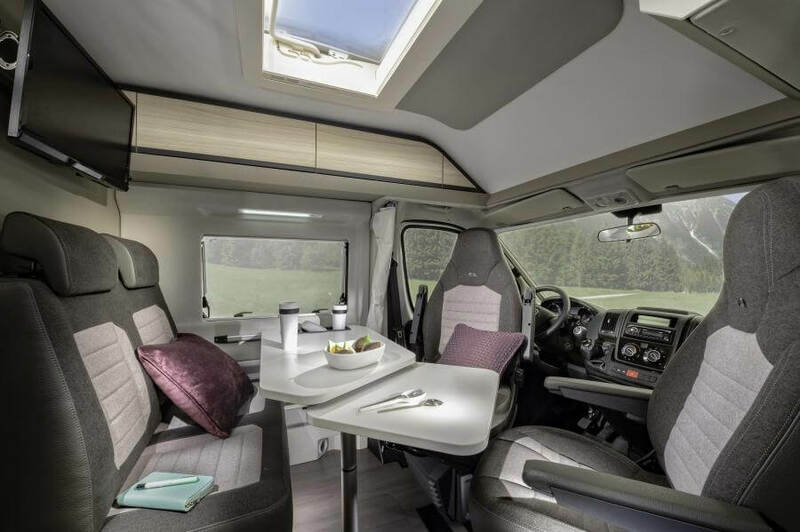 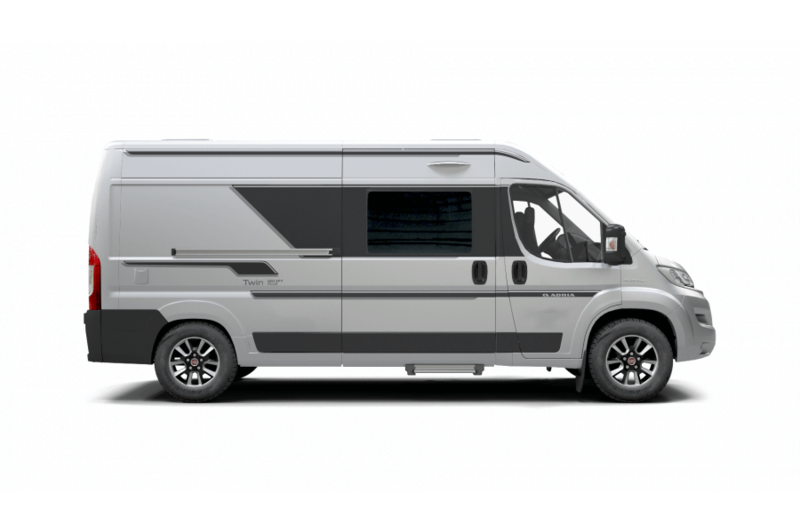 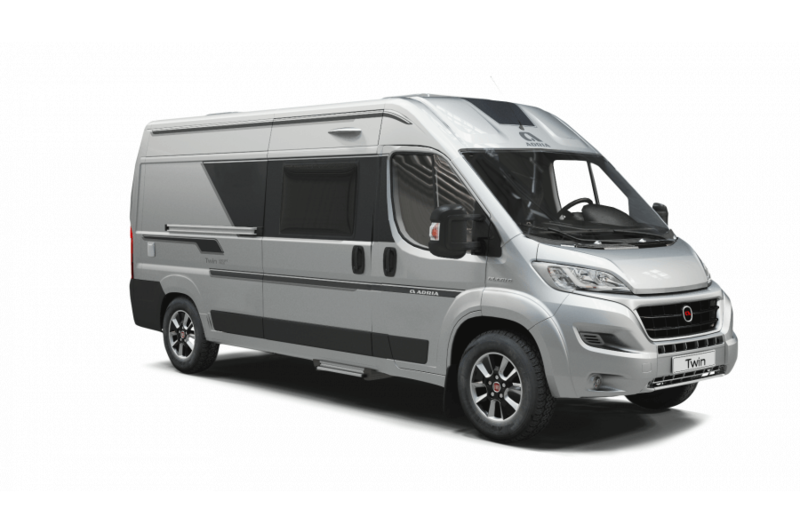 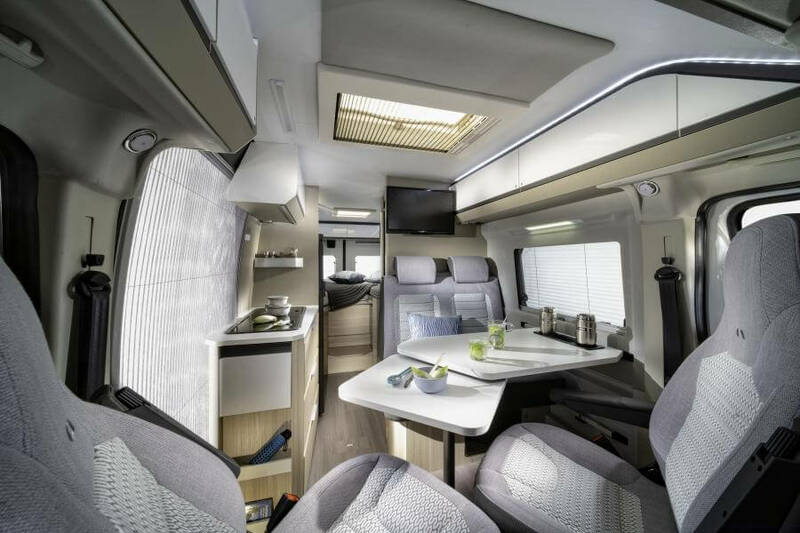 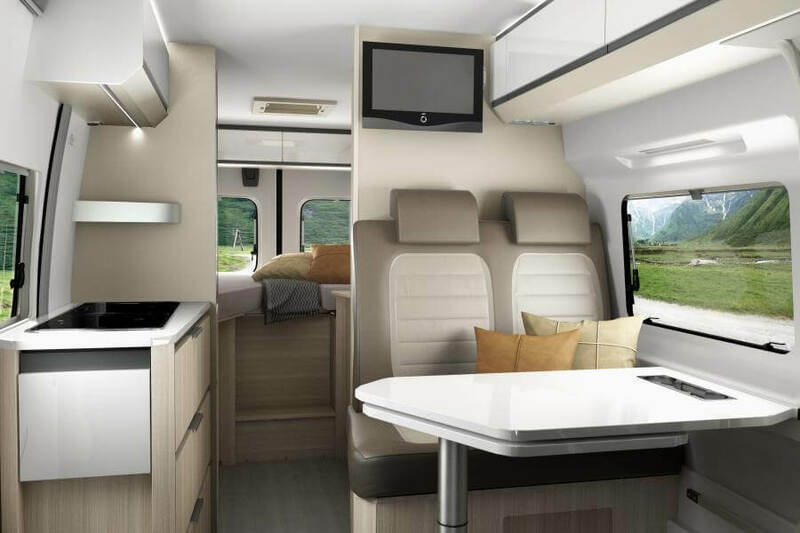 Adria’s range of agile and adaptable van conversions offer superbly practical and comfortable camper vans for quick getaways and longer holidays. 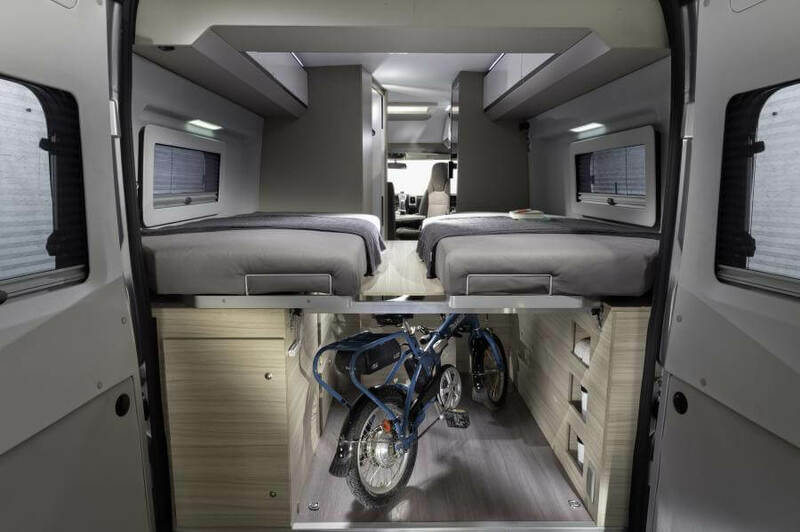 In designing a recreational vehicle, details matter and every centimetre counts. 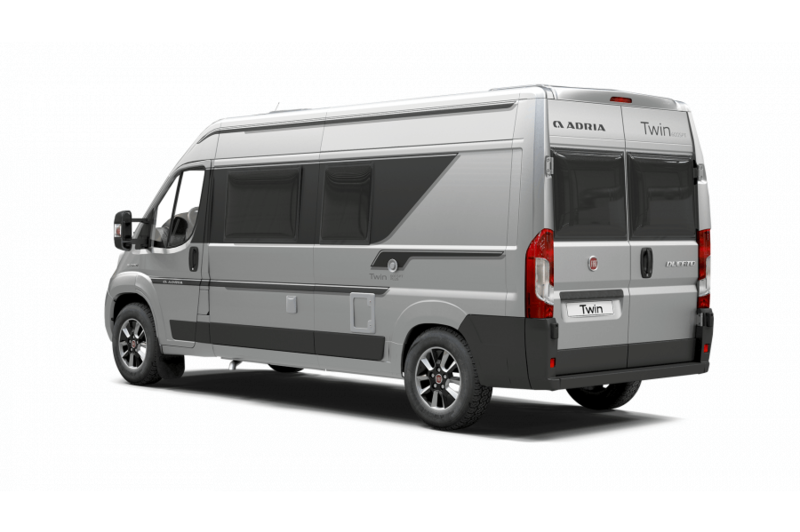 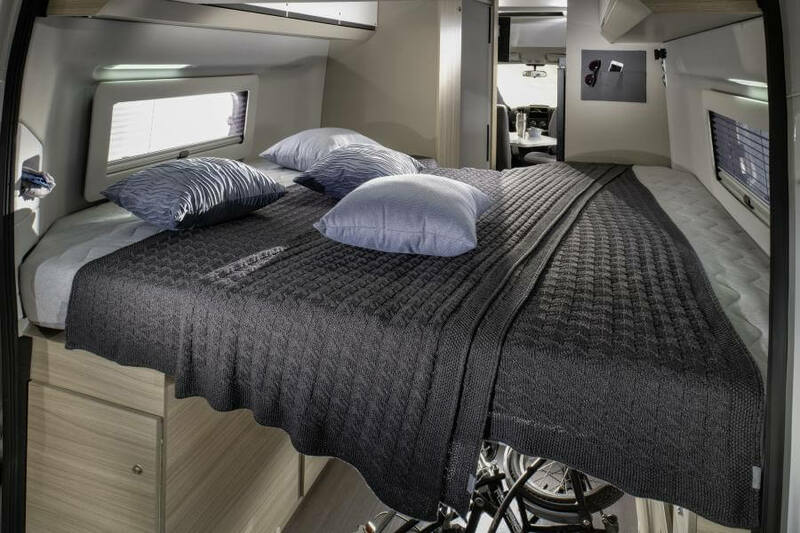 The science of layouts and construction, so that everything is in the right place, is learned over decades and Adria brings this experience to every vehicle. 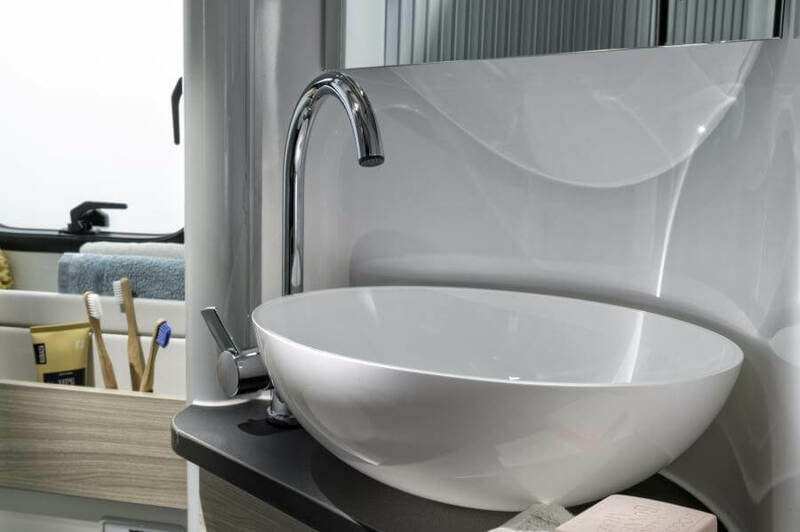 With our 2018 range there’s now even more comfort with new washroom solutions offering more space and easier access to the bedroom in many layouts, even a layout with a separate shower and separate toilet solution (Twin 640SPX). 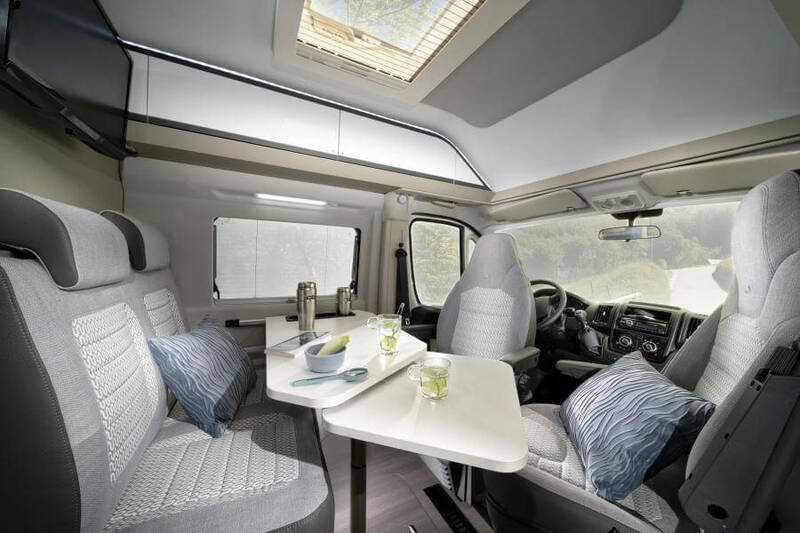 Twin camper vans are perfectly integrated onto the base vehicles making them easy to drive and use, whether for leisure time use or even as a daily driver.